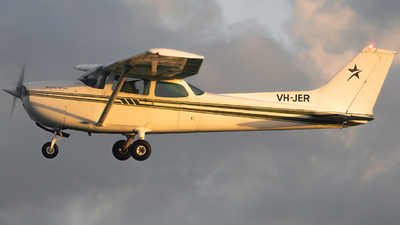 Note: RCAF ARC P-3 140117 bathing in the sunset light whilst at YBBN Brisbane, attracting quite a bit of attention. 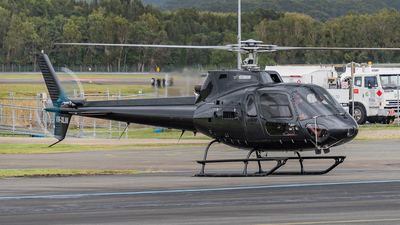 Note: The famous HB-ZSU bringing it down onto pad 4 at Zermatt Heliport. 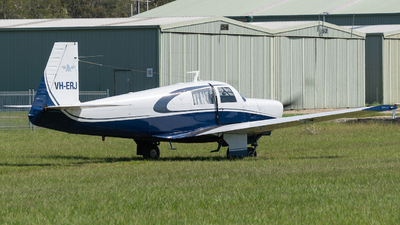 Was an amazing experience to get so close to these machines! 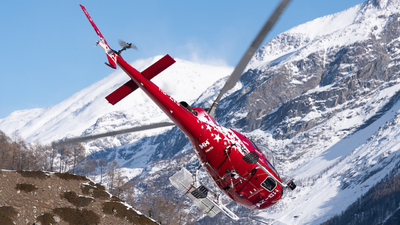 Note: Air Zermatt HB-ZVS nose-diving it down the valley to an emergency mission. 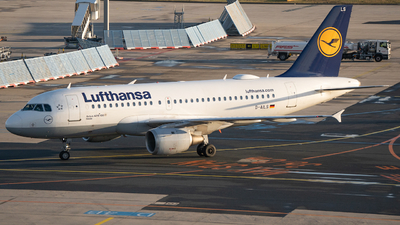 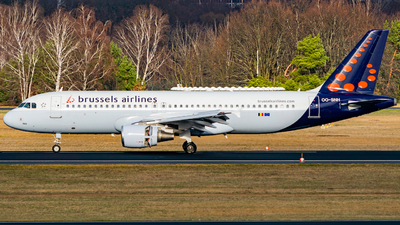 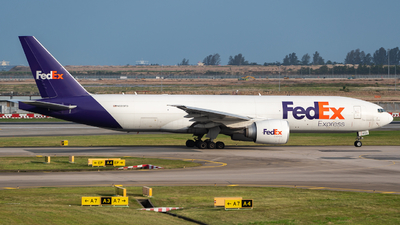 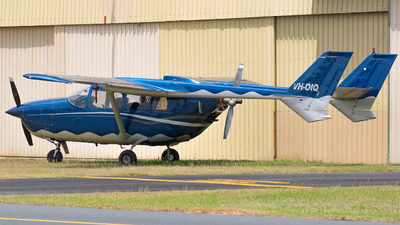 Note: VP-CPP resting airside at YBCG. 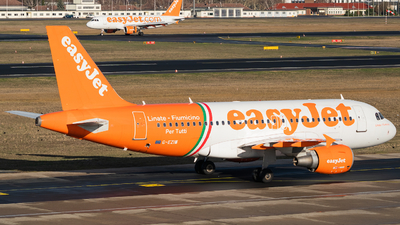 Note: Easyjet G-EZIW in the "Linate-Fiumicino" scheme taxiing as a company aircraft slows down upon arrival in the background. 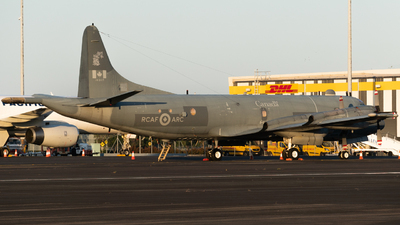 Note: P2-CCL resting at YCAB. 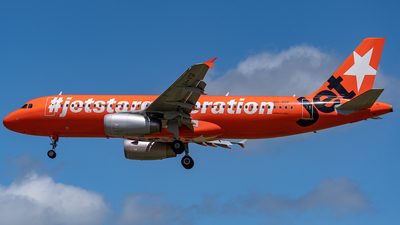 Note: ERJ firing up for a departure out of Caboolture. 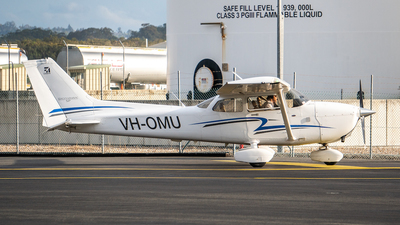 Note: VH-BFX waiting patiently at the YCAB fuelling station before its first flight in 12 years. 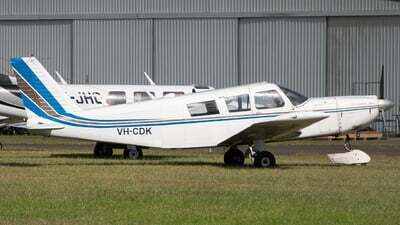 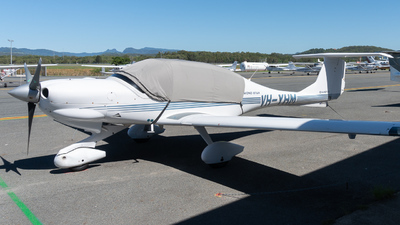 Note: VH-OIQ resting up at YBNA Ballina/Byron Gateway Airport. 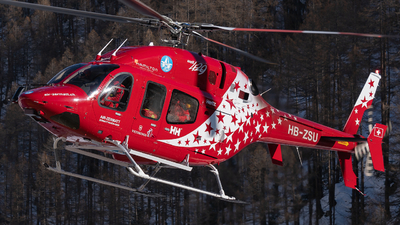 Note: Sunset air-to-air session with VH-JER in her White Star Aviation kit. 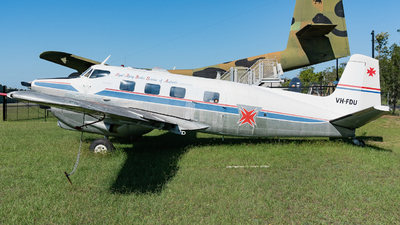 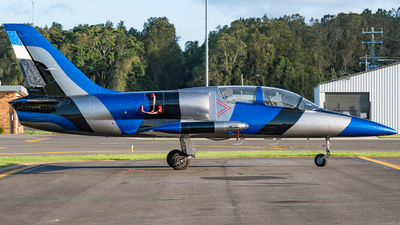 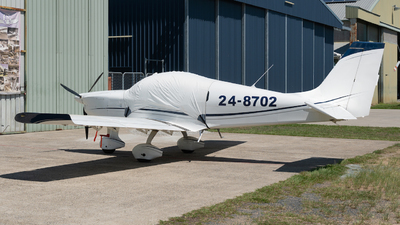 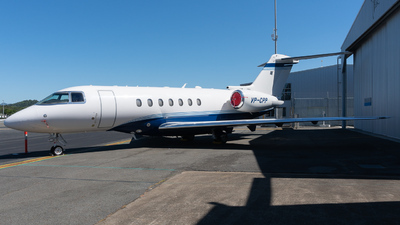 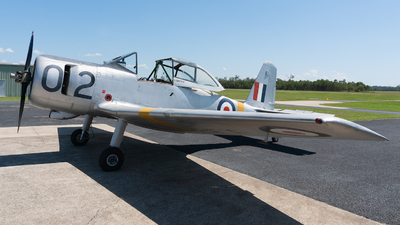 Note: Privately owned L-39 Albatros VH-KVZ waiting at YBNA Ballina/Byron Gateway Airport. 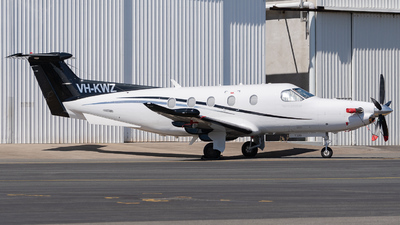 Note: VH-XLM just touched down at YBCG Gold Coast/Coolangatta after a successful flight. 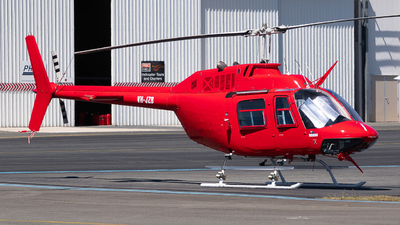 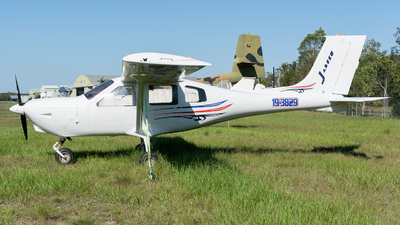 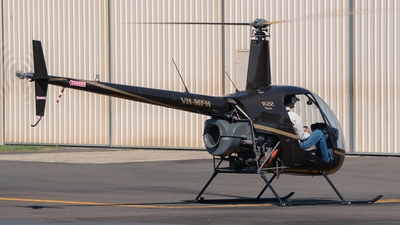 Note: Robinson R22 Beta operated by Air T&G at Ballina/Byron Gateway Airport for flight training seconds after touchdown after a successful lesson. 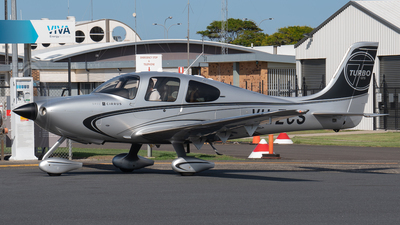 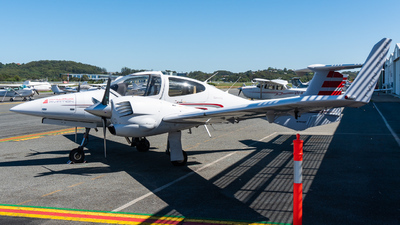 Note: Cirrus SR-22-GTS Turbo VH-ZCS warming up before a swift departure out of Ballina/Byron Gateway Airport. 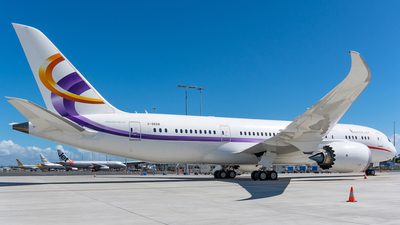 Note: 2-DEER, the only private 787 in the world, parked at (bay 40R) YBCG Gold Coast/Coolangatta during an airside photography event. 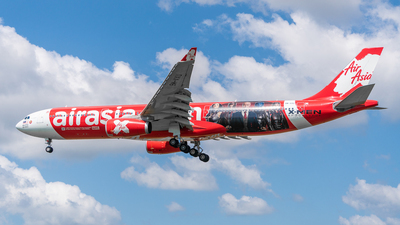 Note: 9M-XXU AirAsia X (X-Men Apocalypse Livery) on final into YBCG Gold Coast International Airport. 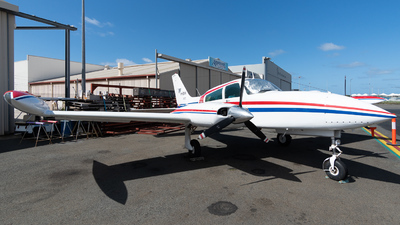 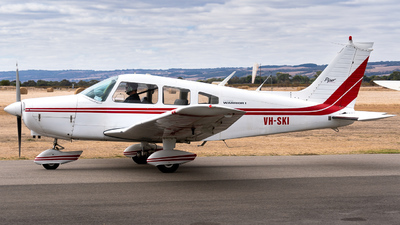 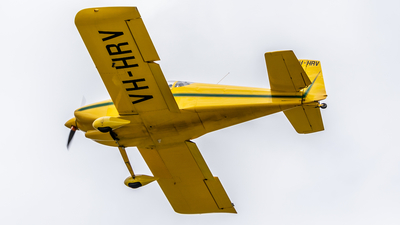 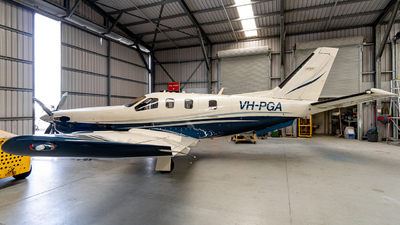 Note: VH-HRV, an 'AMATEUR BUILT AIRCRAFT Van's RV-6' owned by 'REDDISH, Paul John' on final into Gold Coast International Airport's runway 14. 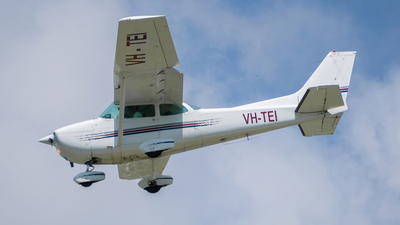 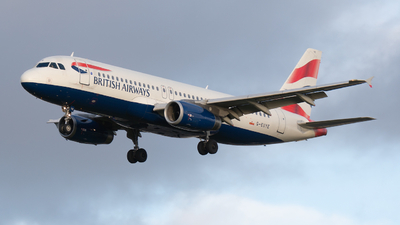 Note: C172 VH-TEI on short-final into YBCG. 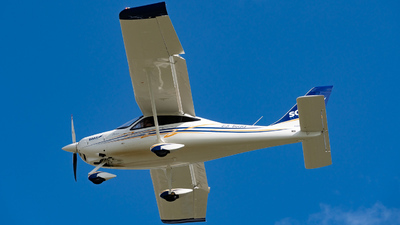 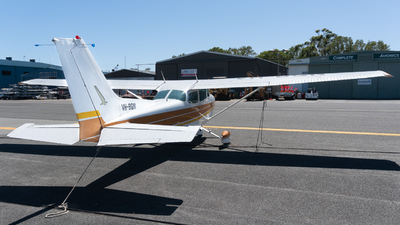 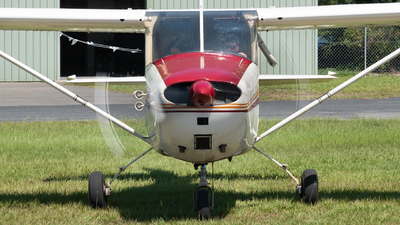 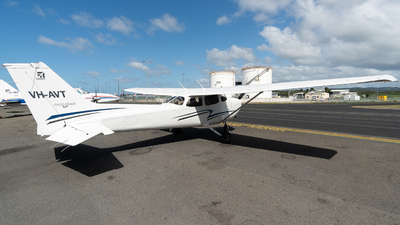 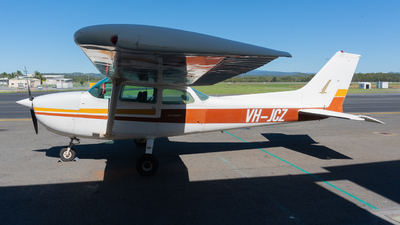 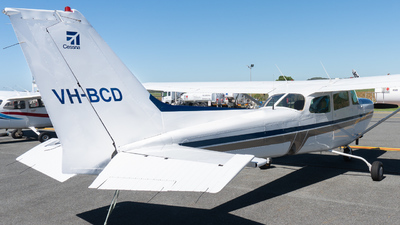 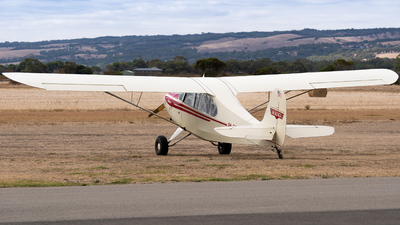 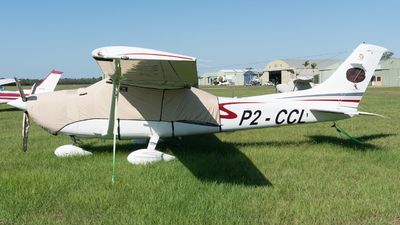 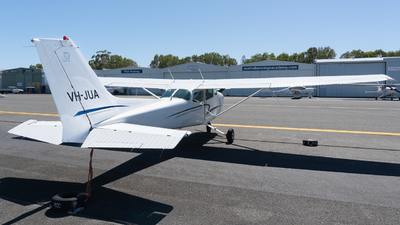 Note: Training Cessna 172 completing final checks before departure on a flight lesson.